At Assure Cosmetic Centre, enjoy the confidence that comes from being cared for by an expert medical team. 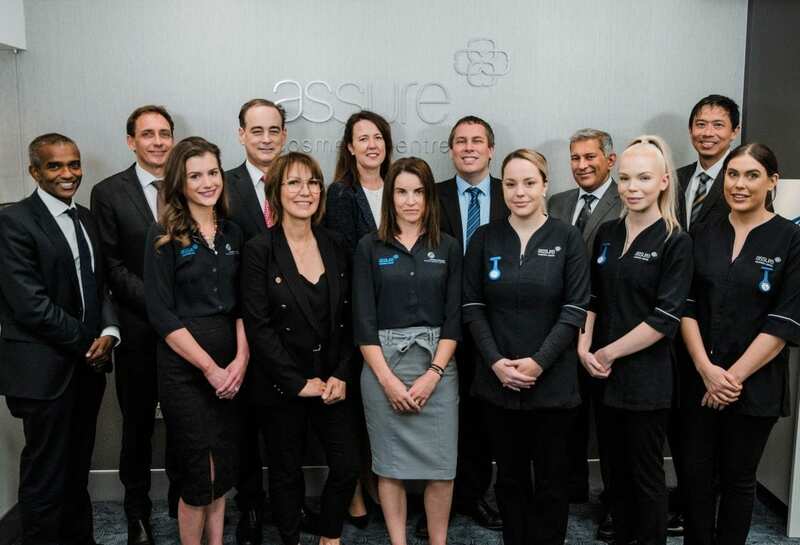 Assure Cosmetic Centre is owned and operated by seven Specialist Plastic Surgeons who operate the State’s largest private plastic surgery practice, the Western Australian Plastic Surgery Centre. Our clinic is a state-of-the-art facility offering advanced cosmetic surgery procedures, plus a complete range of non-invasive, non-surgical cosmetic treatments. Our reputable Specialist Plastic Surgeons are members of the Australian Society of Plastic Surgeons. Our qualified cosmetic nurses and dermal therapists are highly experienced and receive ongoing training to stay abreast of the very latest cosmetic techniques and technology. Assure Cosmetic Centre originated with the opening of Assure Medispa in 2009 – Western Australia’s first medispa owned and operated by a team of plastic surgeons. This was followed in 2012 with the launch of the State’s first cosmetic breast clinic, Assure Breast Centre. In 2014, the two clinics were merged to become ‘Assure Cosmetic Centre’. We only offer procedures, treatments and products that are medically endorsed and have clinically-proven outcomes. Non-surgical treatments are conducted in our clinic located at St John of God Hospital in Subiaco. 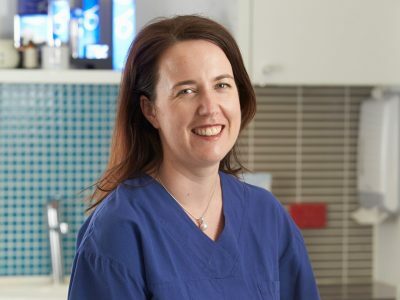 Surgical procedures are scheduled typically after two consultations with a Specialist Plastic Surgeon and are performed in one of Perth’s major private hospitals. No matter what cosmetic treatment or procedure you may be considering, the most important decision is your choice of surgeon and clinic, as it can greatly affect your end result. If you are interested in a non-surgical procedure, we always provide a free initial skin consultation. We also provide a free cosmetic nurse consultation if you are considering breast augmentation, breast reduction or breast lift surgery. Your consultation allows you to ask questions and discuss the options available. Feeling comfortable and confident during this process is the right basis on which to make informed choices. In choosing Assure Cosmetic Centre – the cosmetic experts – you benefit from the highest level of experience, skill and care.